I've been very quiet these past years for the very good reason I've quit vaping (and smoking). I 100% support peoples right to vape and think it is by far the healthiest alternative to smoking. It was in my experience the easiest way to quit smoking and I'm glad that since I've quit the National Health Service are supporting people, encouraging them to vape instead of smoking. If you haven't already try contacting your local NHS Foundation for help to quit smoking some are offering vouchers to cover the costs of a eCig starter kit. If your NHS can't help I'd suggest you try and support your local Vape Shop by purchasing a starter kit. Local Shops can be very friendly and helpful, explaining everything you need to know. 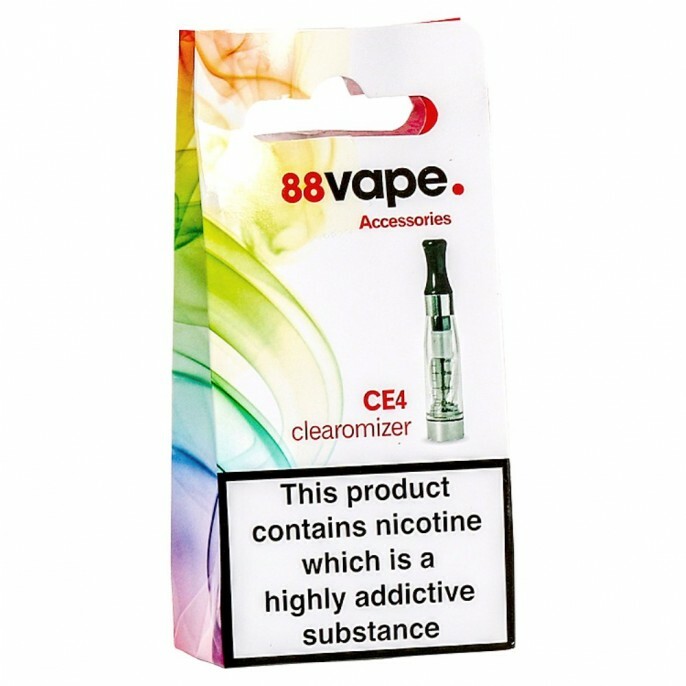 In the past couple of years Poundland have improved the quality of their eJuice and ego-t vape pens, stick with the 88vape brand (other brands could be old stock no one buys). Your local Vape Shop may have better quality for the same price. 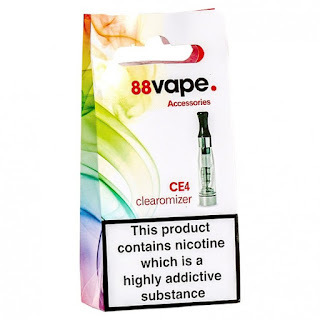 Try using the eCigDirectory to find local Vape Shops.